For medical manufacturers, production is never as much a challenge as distribution of their products. They have to rely on the conventional channels for selling which does not allow them to utilize their full potential. Similarly, they also have to negotiate a deep-rooted information asymmetry on the part of healthcare providers. The worst part is definitely their inability to streamline the purchasing process for buyers which keeps them restricted to select markets only. So, is there a way out for those big-ticket companies engaged in manufacturing of medical equipment? Yes, they should go with an online channel partner and add a new dimension to catering to the market. This route is a safe bet to reach to more markets and regions unhindered and realize sales goals without wasting resources in a multi-channel arrangement. It’s quite obvious to expect most medical equipment companies in India to be driven by the desire to reach to all parts of the country. To some, lack of resources becomes a problem while for others lack of right channels creates issues. All this ceases to matter when these players decide to benefit from an online store as this can ensure great coverage and deep penetration in markets. Every medical manufacturer would like to give cost benefits to end users, i.e. healthcare providers, but this is not possible with the conventional method of selling. In this, medical products or equipment go through different layers and channels thereby adding to the costs of distribution. However, online stores work as a direct channels and so manufactures can have greater control over the end prices. It was not possible earlier for medical companies to find a platform that would enhance the visibility of their products. This is a reality now with online stores taking products and equipment to possibly all markets across the world. This does help at two levels – brand building and a boost to sales. This is perhaps the major reason why online stores seem the best bet in taking products to the market. Today, it has become possible for manufacturers to engage and interact directly with end users. Which means healthcare providers or doctors or hospitals can buy their medical supplies directly from manufacturers even without relying on suppliers or distributors. This will also ensure timely feedback and reviews which can be utilized to improve the quality and distribution. Selling medical equipment through an online store means manufacturers will get a direct sales channel to leverage. They needn’t worry about the networks and resources that distributors and suppliers will have at their disposal. Rather, they can list their products and instruments on a site and expect it to gain superior visibility and reach on a pan-India basis. With no middlemen involved, it will ensure that manufacturers maintain a fine ratio between costs to distribution of products. By associating with the internet, medical companies get to use and utilize the power of technology to penetrate the market and reach to more healthcare providers across the country. With hand-held tech devices rising in usage and smart phones already making a deep penetration, this decision to list on a web store will open the world of opportunities in front of the companies for sure. This is how they can look to expand the brand to newer territories even without worrying about resource mobilization. One of the best things about online stores is their ability to bring maximum exposure to brands associated with them. That too, the cost involved there is only a fraction of what companies generally pay for marketing and advertising purposes. 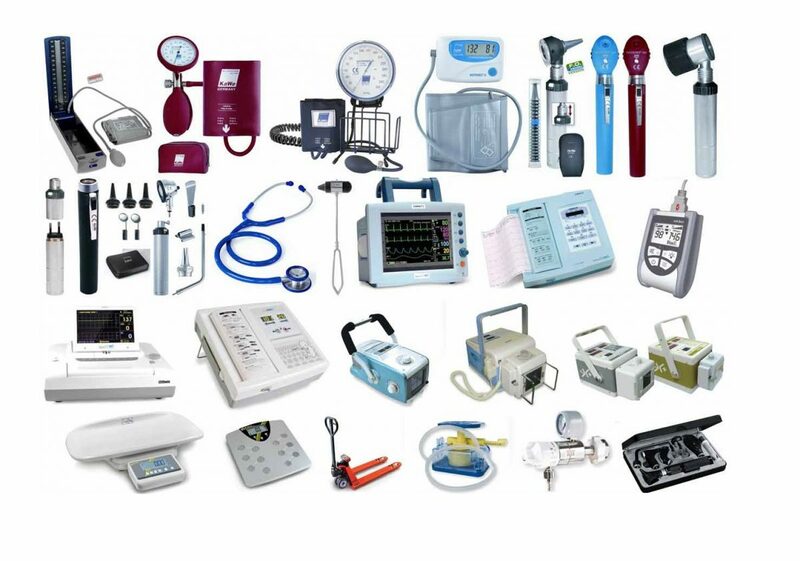 You just have to list out medical equipment across categories and this will be enough to help you gain the attention in the market. This is the premise of brand building and why to miss that.